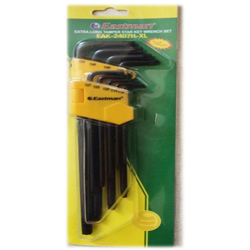 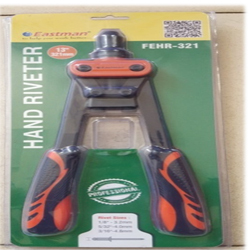 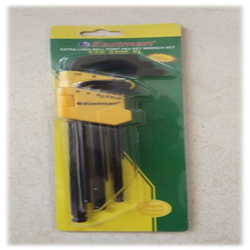 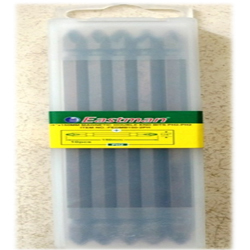 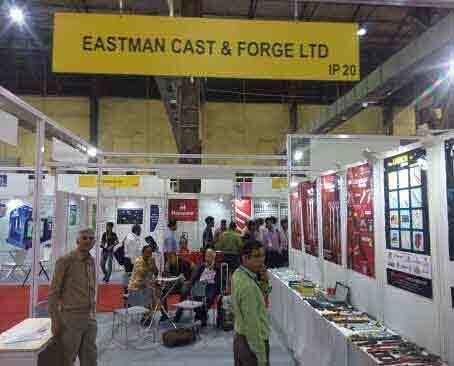 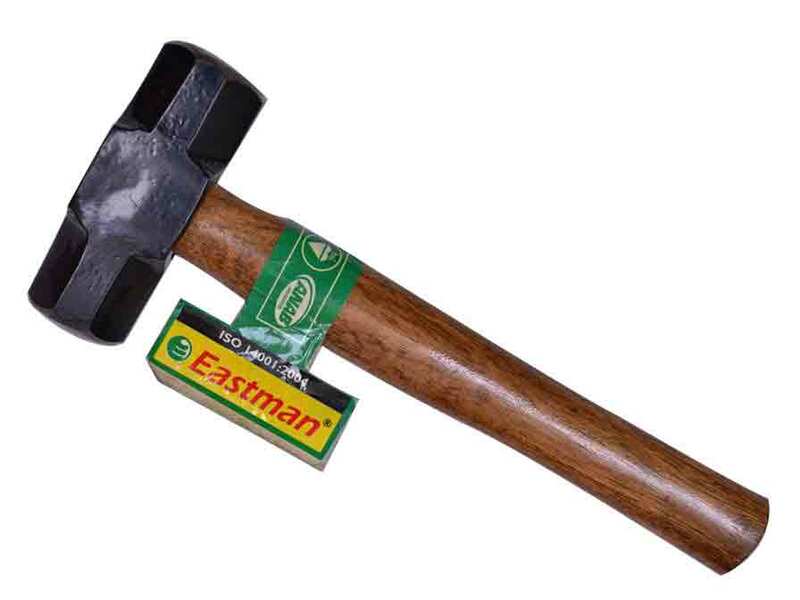 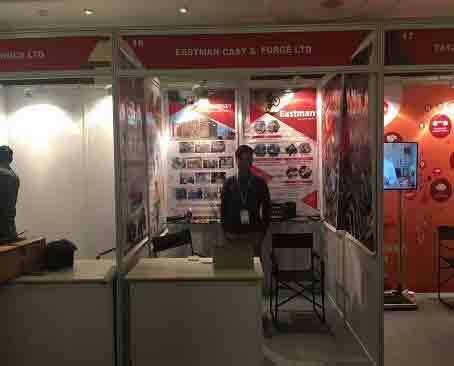 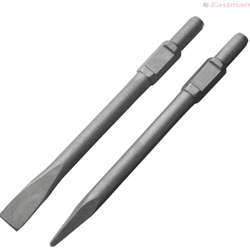 Eastman Cast and Forge Ltd. (Hand Tools) offers wide range of spanners that are available in various specification. 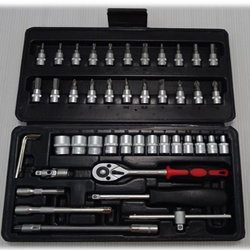 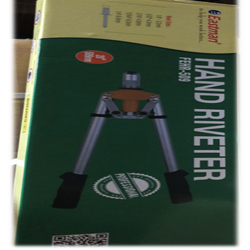 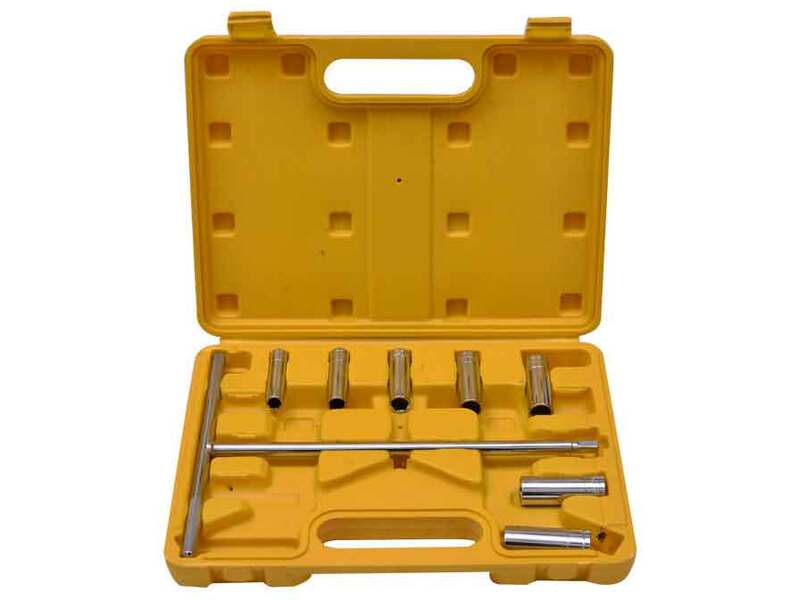 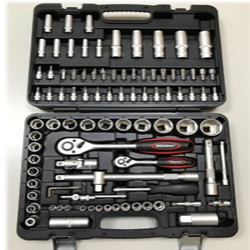 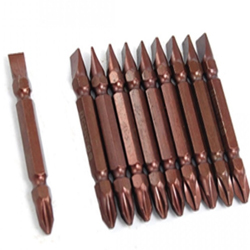 The range includes Ring Spanners, Combination Spanner, Double Open Ended Spanner, Flare Nut Spanner, Gas Spanners, Deep Offset Ring Slogging Spanners, Slogging Spanner, and Single Open End Spanner. 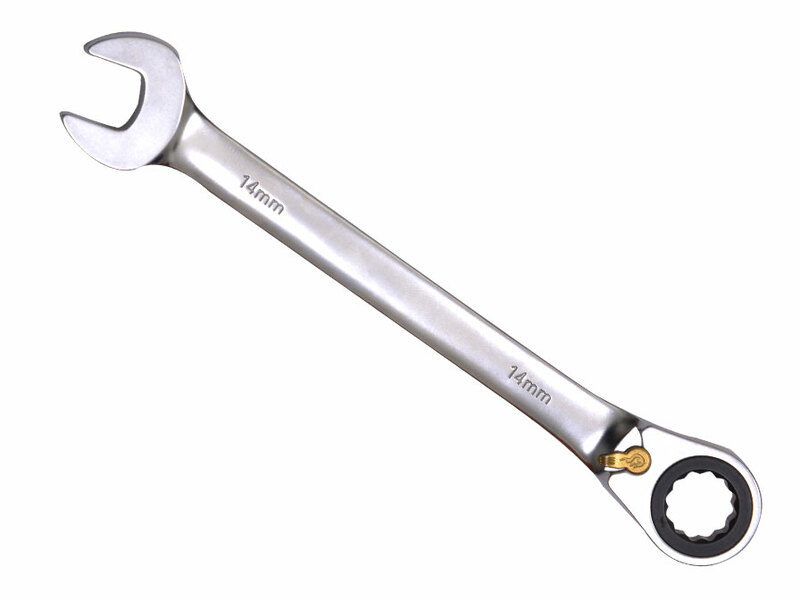 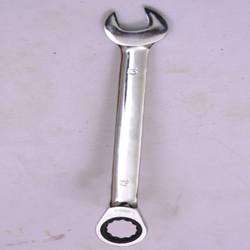 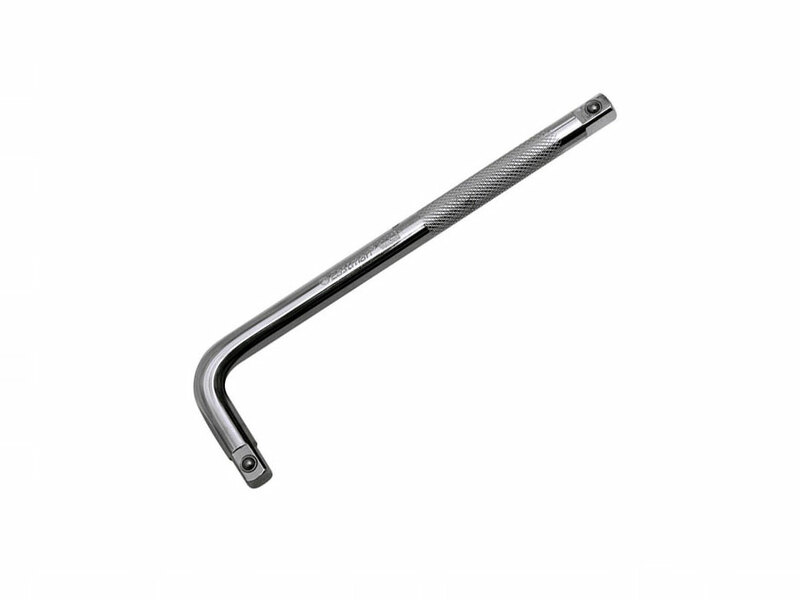 Spanner are made of high quality chrome vanadium steel or carbon steel. 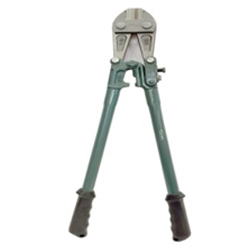 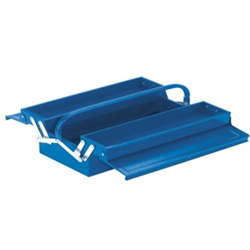 Our hand tools ride on the best of infrastructure and is driven by its own quality standards. 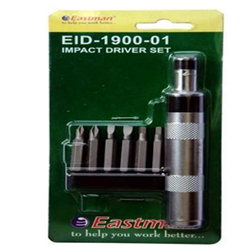 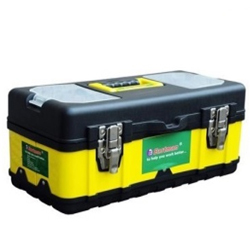 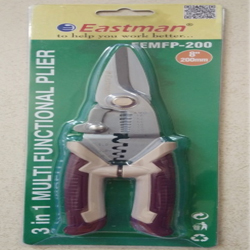 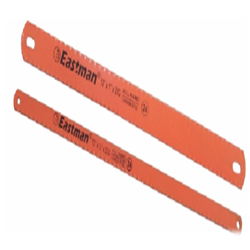 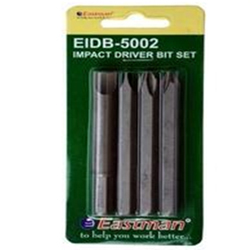 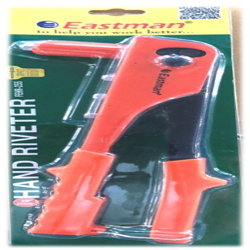 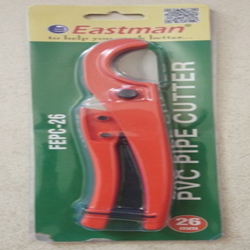 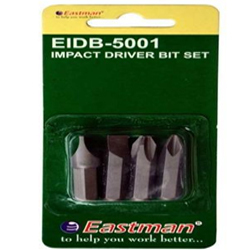 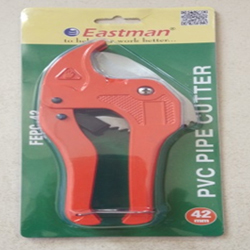 Quality of products and services is assured through the accurate implementation, effective checking and constant update of Eastman Hand Tools fully skilled quality system. 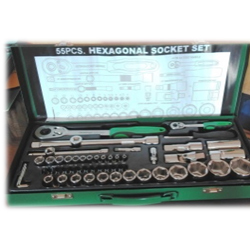 The system forms the keystone of our constant development program. 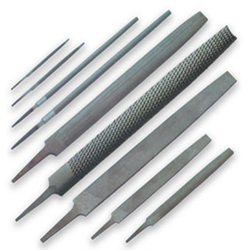 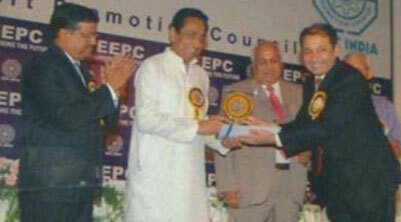 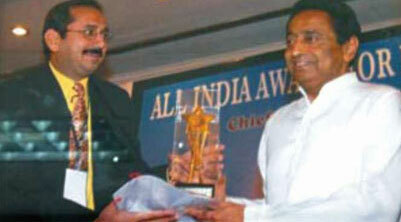 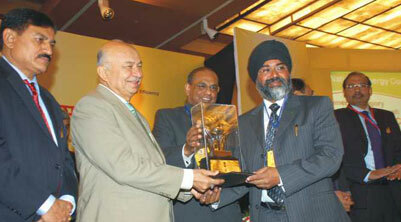 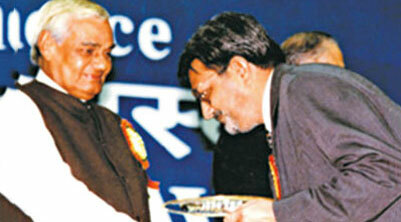 Our strict uncompromising quality principles come into play at starting of our manufacturing procedure. 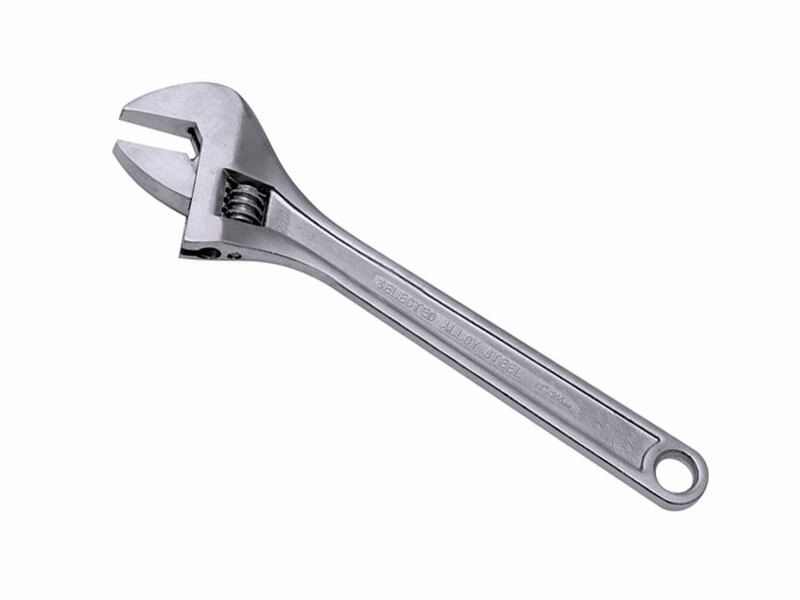 All the steel used in our manufacturing is chrome vanadium. 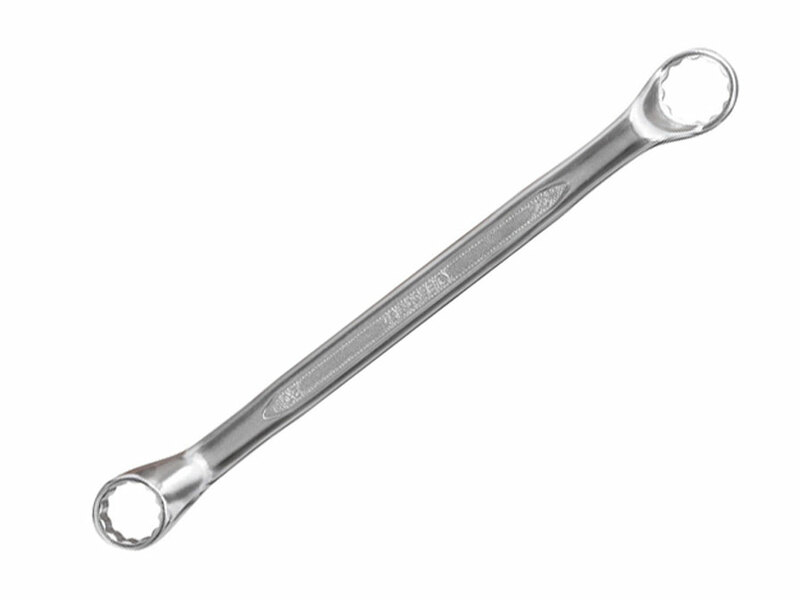 These spanners are durable, heavy duty and corrosion resistant. 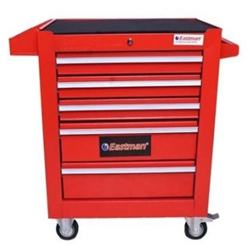 Customers can gain profits of industry leading price and modern design which confirm maximum result with minimum of effort. 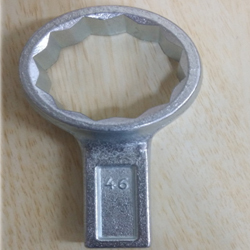 These are obtained from reputed steel rolling mills in the country. 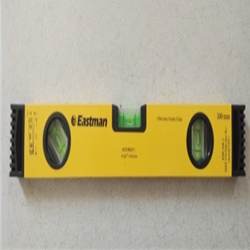 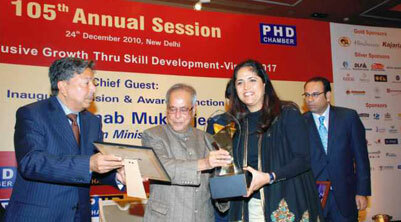 They are then put through series of tests to guarantee best quality. 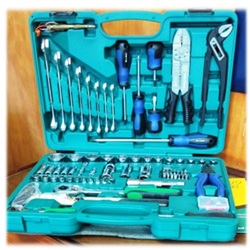 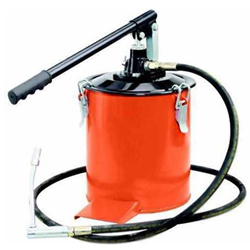 We review our tools at each stage of production and therefore all products come with a complete warranty to you. 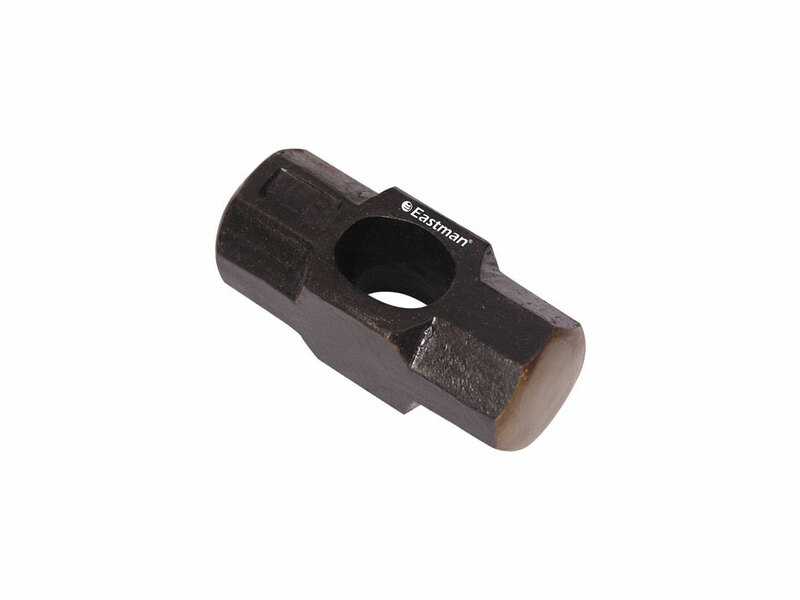 The jaws are proposed to size, using rigorous tolerances for excellent precision. 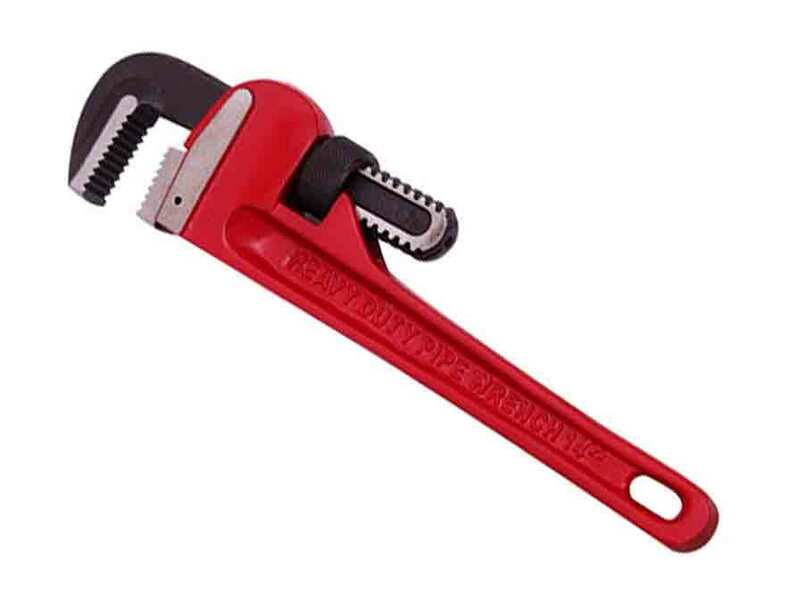 The wrenches and spanners are ground and polished before being heat-treated within unbending controls for steady and consistent strength. 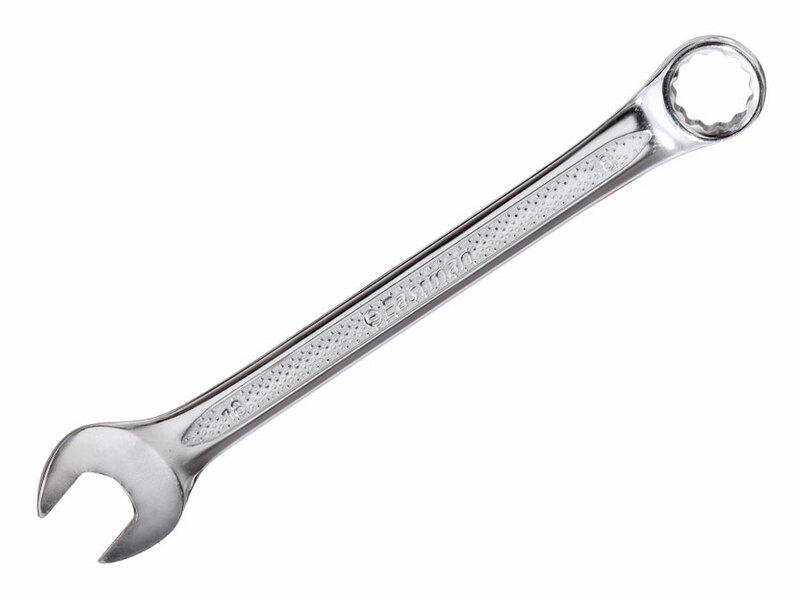 The spanners are polished again before the ultimate process of computer organized nickel chrome plating, for extreme resistance to corrosion and the high quality appearance of the Eastman Hand Tools spanners. 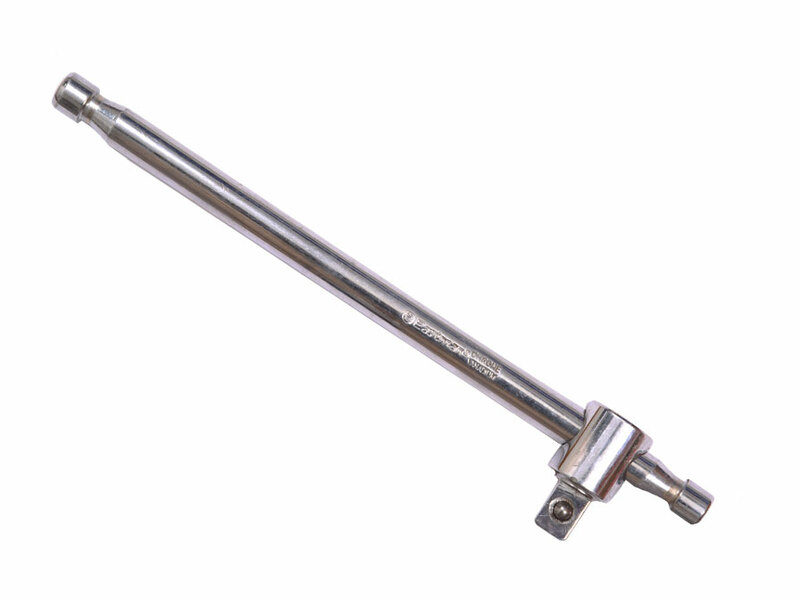 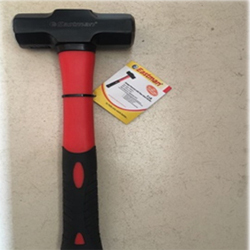 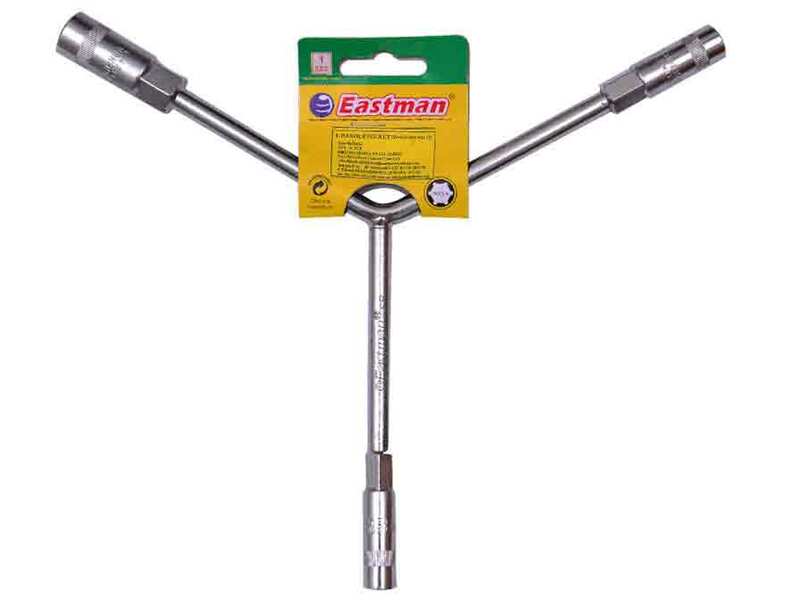 Eastman Hand Tools spanners are manufactured to surpass the torque requirement of the relevant standards and offer increased safety for the user.